c505218304b50c59c3659f6dda43bae7-links-0–>Markets are closed today for Good Friday, but I wanted to take a moment to reflect on my mistake on Thursday. While I generally recommend good trades, I occasionally fall into mistakes — and on Thursday I fell into the “fear of missing out” mistake. As you may know, almost everyone was shorting the market. I couldn’t quite understand or recognize the pattern, but the market fell from Thursday night into Friday night without even getting above 2030 at all. So I figured, OK, maybe the upside is done. Everyone else is making money on the short side, I can’t miss out. Therefore, I will short at 2018ES. Sure, it did go towards 2012 after I shorted, but shortly after the open, it rallied non-stop from there through the end of the day. I had the fear of missing out and I shorted at 2018ES— even when I did not recognize the pattern going down. I simply went in because I had a fear of missing out. I failed to see the 2012 region as potential support. I was looking more towards 1999 and 2009 region. 2012 was the top of A — or potentially top of (1). If we saw support in this area, then that means we must be in a (4) — with (5) to go up higher — which is what I’m leaning towards at the moment. I failed to put a stop at 2022ES based on the day’s action, hoping that resistance at 2025 would actually act as resistance — which it did not. I had a fear that I would miss out on a spectacular drop — and of course, the opposite happened. At the very list minute on Thursday’s trading session after 4pm, the market just ripped right through the 2025 region towards 2030. This is a supposed resistance area based on the red line I drew that did not act as resistance. Yesterday, I discussed how the 2025-2028 region was critical as a support region. If we broke down, then we would have further down to go. We did break and we did go further down. But I failed to see the top of wave A as potential support. Had I seen 2012 is potential support, I would have anticipated a bounce there and start looking at potential upside patterns — rather than on thinking about how the market would collapse as everyone else is anticipating. This drop from 2044 to 2012 — does not look like a wave 1 down beginning a bearish 3. It also does not look like an A wave down. I don’t even know what it looks like. It fits best as a 4th wave– not the beginning of a decline. It would have to be an extended 4th wave towards top of wave 1 support. Usually when I label charts on an hourly chart, they may appear a certain way starting with A’s and B’s, but sometimes when I zoom out on the daily chart and label with 1-2-3-4-5’s — things look a lot clearer. For example, in February 1-14 on the above daily chart, you can see a clear 1-2-3-4-5. But when you zoom in on the hourly chart, you’re better off using A-B’s to label. So hourly chart – safer to label A/B. Daily chart, seems 1/2 is better labeling. It’s weird. But when I see a clear 1-2-3-4-5 on the daily chart pattern going into the 1800 level support with strong reversal — I have to go with the daily chart. And again here, even though I label with A’s and B’s on the hourly chart, when we then look at the daily chart, I see the potential for the above 1-2-3-4-5 count. Based on what happened in the past (early February), I can’t ignore this potential labeling. So as you can see above at 4pm close of prior day, there were a lot of whisker candles at 2030 — indicating it was having trouble getting over this area and we would likely drift down. Drift does is what happened. At this point, I should not attempt longs and instead just be out of the market overnight and reassess in the morning. I ended up testing a long at a 2027.75ES that got stopped out at 2025. The wave pattern structure is important and what happened overnight — I have no clue what that structure is. Yet, because of fear of missing out, I shorted at 2018 ES. While we did go lower towards 2012 at the open, this kind of trade is was not the kind of trade you hold onto. I was hoping there would be a market crash that I would hold onto a short from 2018. But the problem is the structure of the pattern was not something I recognized and I still entered the trade. I need to only enter a trade when I recognize the pattern clearly –as I have done in the past many times. But somehow I slipped this time. I am determined not to make this same mistake again. Moreover, at 2pm, the market started attacking the highs of 2021 for a 3rd time — this is not a bullish sign. At this point, I should have changed my mind and covered my short. But instead, I waited and hoped that 2025 would act as a resistance, which it did not. I ended up exiting at 2029. That said, if this 2012 ES is indeed a wave (4), then wave (5) should project over 2050 and potentially over 2060. So even though I had a loss of about 10 points on this short, if we do make it up to 2040 on the long side, then I might be able to take care of that loss. That’s right, at this point, I’m switching long to the upside. The fact that the set up did not look like a bearish set up means I have to look up. The drop was further than I expected, but it did find support and reacted strongly from there. The speed of the rally from 3-4pm tells me there’s much more to go. Either that, or we if we stop short of 2047 and reverse back down, then we would have an A-B-C fourth wave similar to what happened during the Draghi announcement few weeks ago and we could then retest 1999-2009 region before going back up for another 5th. Given the speed of the squeeze into the close, bears would need some convincing action to show that this squeeze is only temporary. 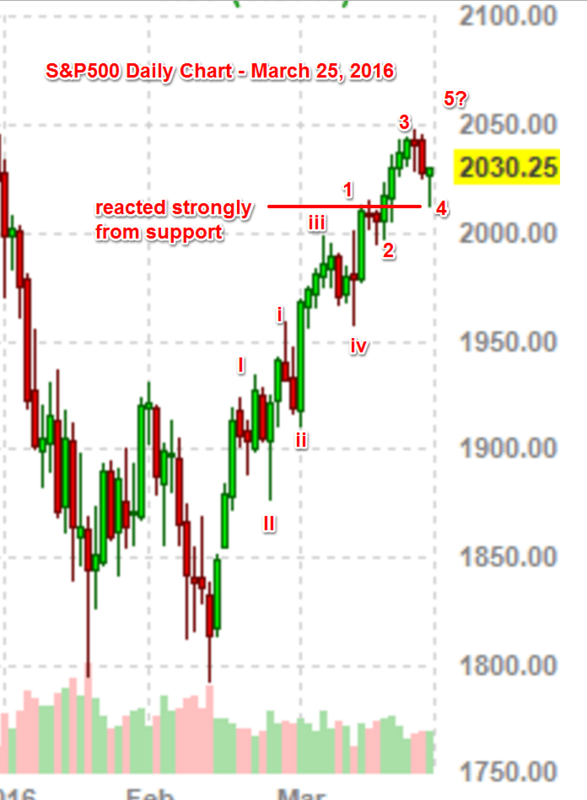 So we’ll have to see how strong this rally carries into Monday’s trading to have a better sense. What is overnight and weekend risk?